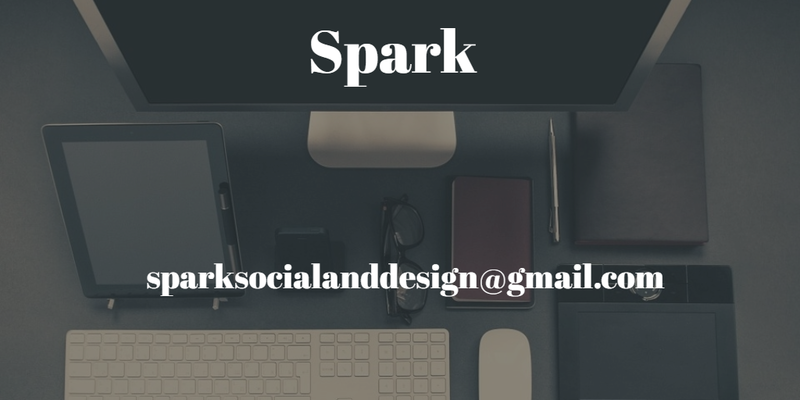 You love your business and unfortunately many small business owners and entrepreneurs can not afford the expensive design firms nor do they have the time to learn all the online platforms and tools necessary for a memorable, engaging, stunning, and mighty online presence. Let us help you. We help small businesses and entrepreneurs leverage the various social networks to grow business leads, drive web traffic, expand market reach and convert more sales. Let us help you create a stronger online presence through social media . Whether it is social media setup or a social media strategy. FOR A PERSONALIZED QUOTE, PLEASE FILL OUT CONTACT FORM. WordPress is a publishing platform that has premium hosting, security and backups included. We can choose from hundreds of themes and custom design your site. For Bloggers, a Personal Profile Site, Family Memories, Photographers Collection OR Just for Fun!